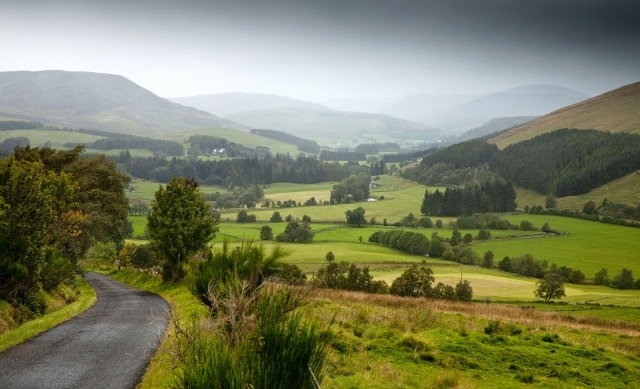 Whether you want to get lost in the amazing history, escape to the lush Highlands or play on one of 550 golf courses, Scotland has a magical and friendly experience waiting for you. 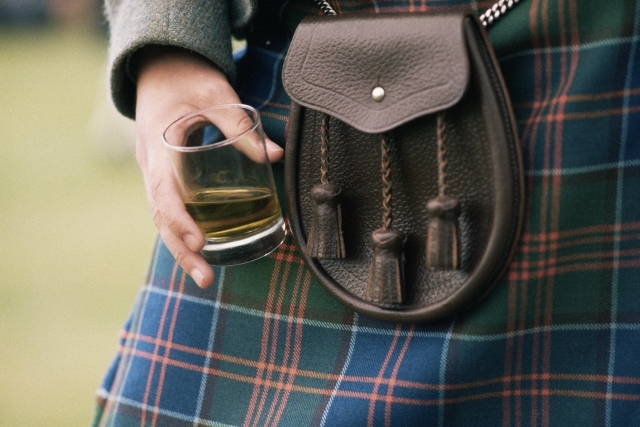 Are you one of the 55 million people of Scottish heritage? Are you part of a great clan. Visit Scotland and find out. and walk the glens of this beautiful country. Every time you swing a golf club a part of Scotland is with you and in 2014 the Ryder cup will offer its excitement on the Gleneagles course. 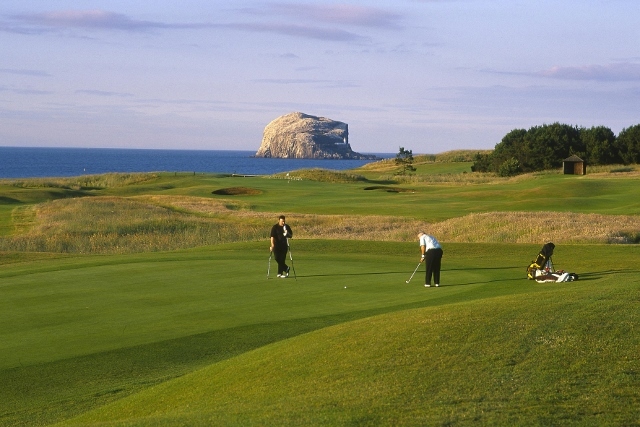 .Play or watch but don't miss the opportunity to experience golf in its homeland.